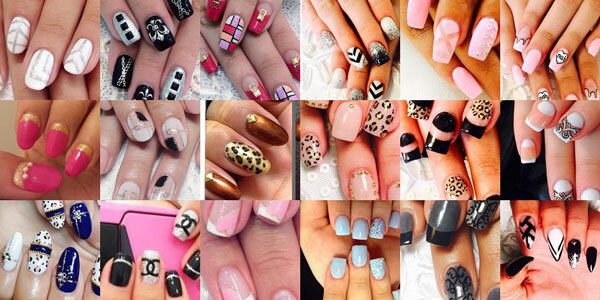 2016's Best Nail Salon by DT News! Harmony Nail & Threading Salon, voted 2016's Best Nail Salon by DT News, does nails, eyebrow threading, waxing, eyelash extensions and more! Harmony Nail & Threading Salon is located at 239 South San Pedro St, Los Angeles, CA 90012.Find your best route with the Trip Planner.